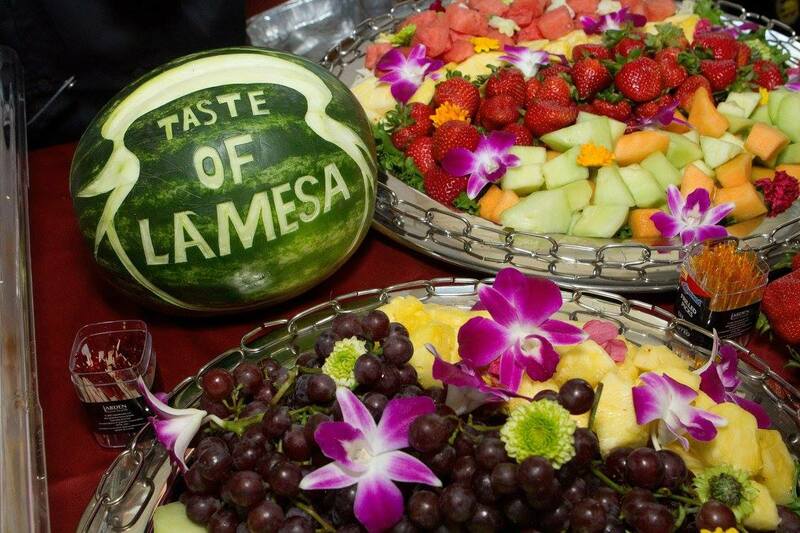 On the morning of Monday, June 6th, the chefs were busy preparing and packing their food items that they wished to bring to the 8th Annual Taste of La Mesa and “wow” the crowd. “Wow” the crowd they did! The twenty-three restaurants and food providers had a continuous food “flow” on the East and West Wing. 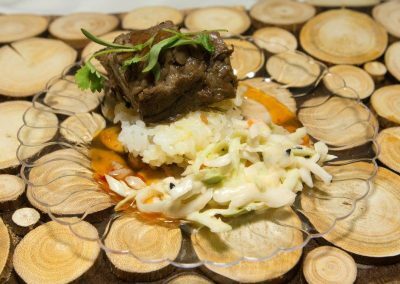 The sampling of so many delectable food items, prepared and grilled was a “feast for sore eyes” to our guests! Not a person there was left hungry! 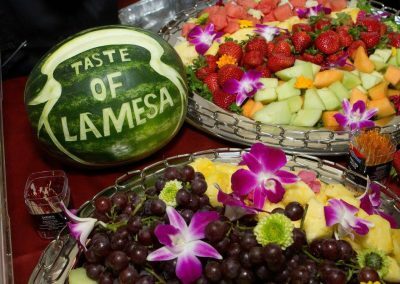 Vehicles, chefs, and staff begin arriving at the La Mesa Community Center at 3:00 p.m. that day to begin their preparations for a night to remember! Trucks came laden with supplies, food products, and the signature items and ingredients for the food preparation for the evening. 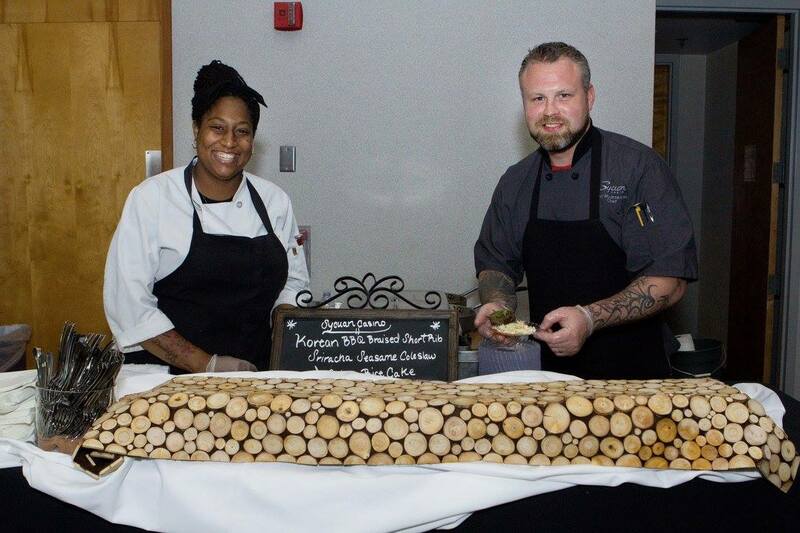 The Chamber wishes to thank those chefs and all of those “behind the scenes” who make the food presentations happen. 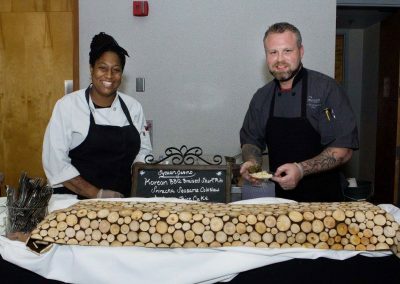 There are lots of hands, time, and staffing that go into preparing for an event like ours and we appreciate all of their hard work. The crowd was not disappointed! The food offerings were amazing! Did you catch the livestream? For those of you who joined us this year – take a peek at the linked video and refresh your memories and taste buds. To those of you who missed it – take a look at what you missed and make plans to join us in 2017. We are grateful to our member, the Community Spectrum team who captured our event on film and provided this documentary to share with all you! Fernando and Emilio – You are our heroes! We must thank our resident photographer, Sandy Small, owner of Sandra Small Photographer. She continues to share her expertise at our events – Sandy you are priceless! 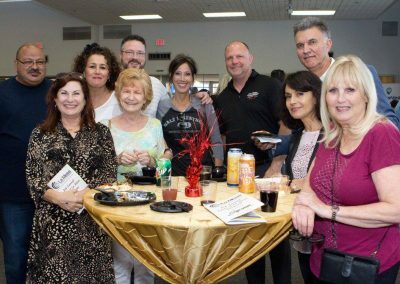 In addition to the food and beverages served that evening, guests were able to mix and mingle with our local business vendors/sponsors who presented their products and services to the crowd. In addition to meeting the public, these businesses gave away over 15 complimentary door prizes to the evening guests. This added bonus increased the level of fun and excitement to the night. We Are Grateful for Your Commitment to Our Chamber and Community! For those that wanted more – there was a silent auction and raffle to tempt and delight our guests. The evening winner of the raffle was again a member of the SignCo San Diego team. 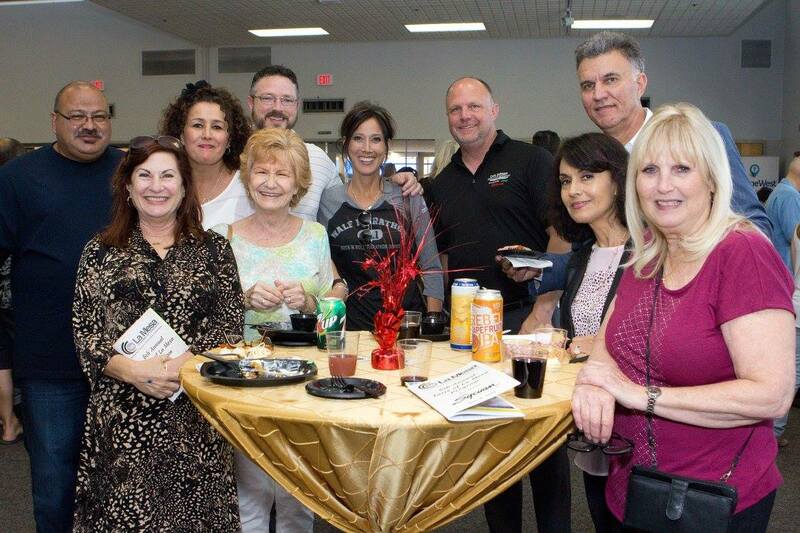 We wish to spotlight Mike Tegt, the owner of SignCo San Diego, who always sponsors, donates and is an active participant our events. Mike always brings folks with him to make sure that SignCo San Diego is well represented. Since they have won the last two raffles, I am sure folks may want him to change that philosophy and give others a chance to win! We would like to recognize the 30 volunteers that assisted us this year -you are the heart and soul of what we do! We would like to especially thank our two emcees, Bill Hammett and Brian Sack, who did a fabulous job in the East and West Wing, making all of our announcements regarding the restaurants, announcing our evening sponsors and keeping all of our activities – silent auction, raffle, door prizes on track! We could NOT have done it without you! Click the video below to view the event.